Brickell financial district is not just an elite part of Miami but also a modern business center. The highest buildings are also located here. Brickell’s skyscrapers are the office and residential buildings characterized by invariable luxury and beauty. Headquarters of many international and national companies, residences of famous and wealthy Miami’s people are located here. At the same time, skyscrapers are still being built in the district. 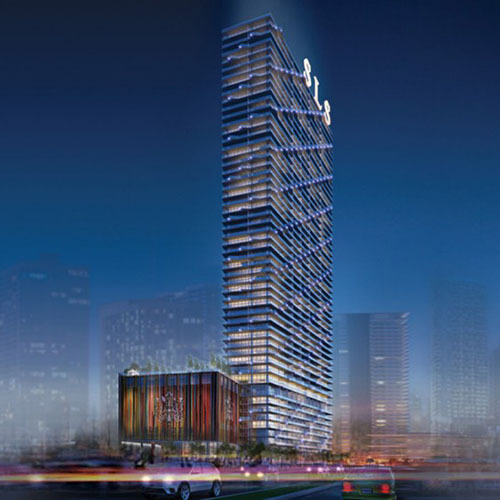 New developments in Brickell are an elite real estate, which stands out with stylish interior and exterior, modern construction technologies and stylish architectural solutions. 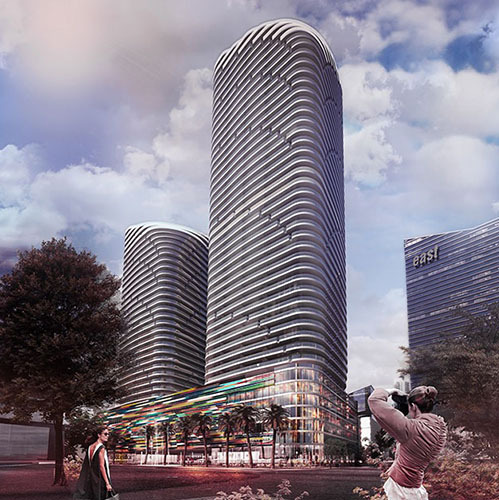 Curved lines of Echo Brickell, graceful towers of Flatrion Brickell, Panorama Tower spire perfectly fit the modern look of Miami and offer the variety of opportunities to live and work in Brickell.